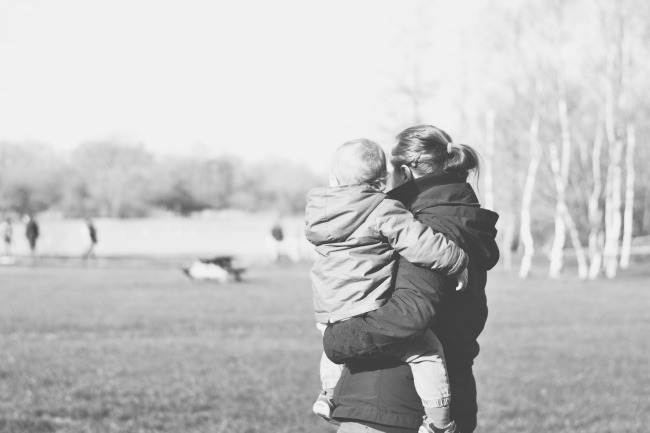 Moors Valley Park will always be one of our favourite places to visit for family time. We were worried this weekend would be spent indoors due to the awful storm we got caught up in on Valentine’s Day. But thankfully the storm was followed by two days of sun, so we made the most of it. By the Mini Railway in the park, there is a big lake, which due to the many weeks of rain, is now an even bigger lake. The swans seem very happy with the extension to their home and the many children visiting took great joy in running through the huge puddles. Sadly M outgrew his wellies this week and we hadn’t had a chance to replace them. So he watched all the splashing with Mummy. 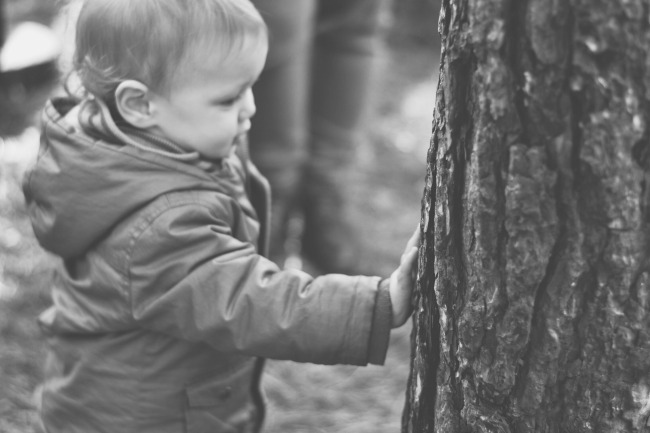 We have always encouraged M to take an interest in the world around him and since he was very small I would get him to touch the bark on a tree near our old house, so that he can explore different textures. This is something he now really enjoys doing and he made us stop at several trees so he could feel the different bark. This pleases me a lot, as anyone who follows my personal instagram account will know I adore trees. 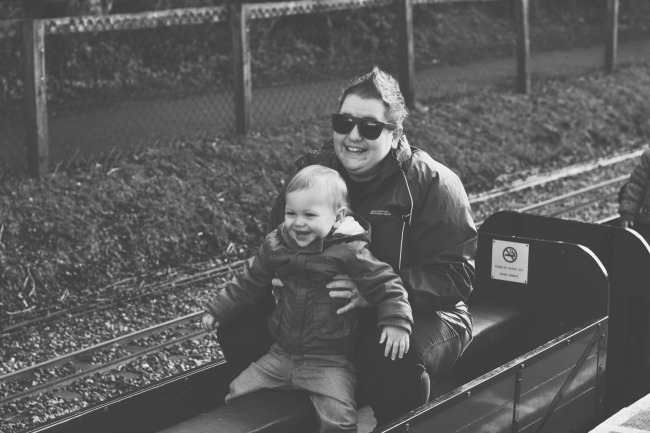 Each time we take M to Moors Valley Park when the weather is nice, we take him on the adorable mini railway. With each visit M seems to enjoy it more. The whole journey was spent waving to people passing by and some lucky people were blown kisses by M. We highly suggest a ride on the railway if you ever visit. We see a future full of family memories made at Moors Valley Park. It’s a great location for summer days, welly walks and games in the woods. We are so lucky to live so close to such gorgeous woodlands. Glad you got some nice weather. That mini railway is amazing!